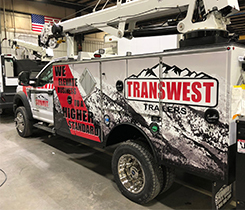 Transwest Trailers added the LP crane truck and the LPG bobtail to its inventory. 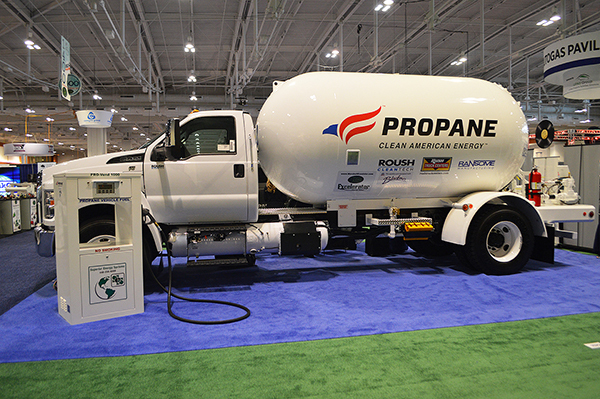 Both trucks were on display during the 2018 NPGA Southeastern Convention & International Propane Expo. 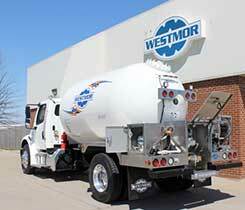 Westmor Industries developed three mobile delivery options for its Blueline bobtail to offer drivers with more convenience and ensure more efficient deliveries. 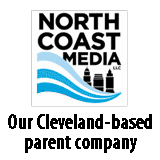 National Interstate Insurance completed a merger with American Financial Group Inc., as its founder retires. 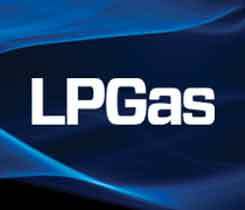 The company also expanded into a new facility. 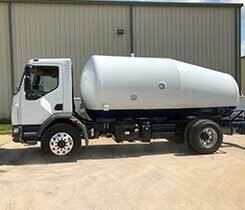 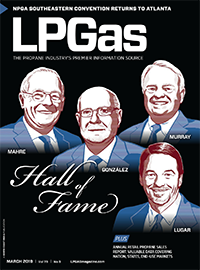 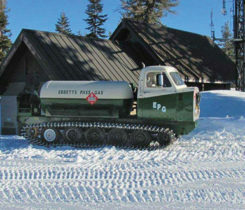 Custom Truck & Equipment, a Utility One Source company, launched a propane equipment line and a national propane rental program.